Major Minecraft updates are mostly well-balanced with both improvements and bug fixes for all available platforms. However, it seems that one of the latest Minecraft updates blocked the Xbox Live connection. 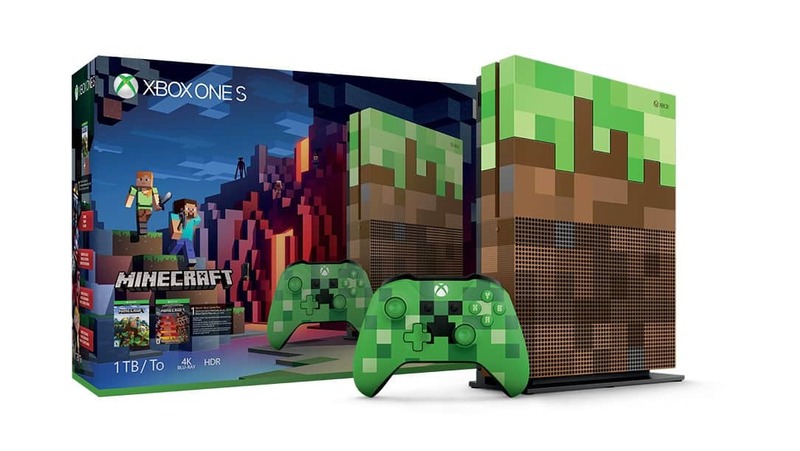 Namely, regardless of platform, you’re running Minecraft on, there’s a chance that you won’t be able to sign on Xbox Live. For that purpose, we enlisted a few solutions that should help you overcome this issue. So, if you’re stuck on the sign-in screen, make sure to check the steps below. Even though this issues commonly emerge after an update, there’s a chance that the update at hand isn’t the culprit for the inability to connect to Xbox Live servers. So, before you start throwing sticks and stones at Microsoft, make sure that your Xbox Live account is valid. Sometimes the slightest thing is causing the stall. Also, don’t forget that certain features are available only to paid Xbox Live version, called Xbox Live Gold. Furthermore, we advise you to restart your console or PC and try again. It might resolve some issues, and resolve the halt you’re experiencing with Minecraft. Updates are too often the double-blade swords. They bring to the game a lot of improvements, new content, and features, but there’s always (always!) a bug or two. Luckily, more times than not, you can expect a patch that addresses the main issues. So, we advise you to update your Minecraft version and move from there. Select ”Force update!” and wait for the procedure to end. This will keep your saves but relieve you of mods in the process. 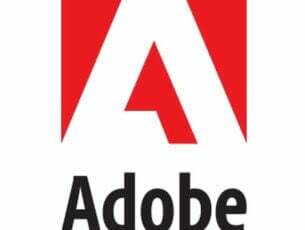 On the contrary, if you’re unable to run the current, updated version, you can restore the previous version and resolve the problem in that manner. Just replace the current ”minecraft.jar” file with the one from the previous version. Some users reported that the issues started when they tried to use a single Xbox Live account on multiple devices. We’re all well aware that this is a standard option and it should work without issues whatsoever. However, never underestimate Microsoft’s ability to implement revolutionary changes (Better together update) in an unpolished manner. So, until they finally deal with the issues at hand, you won’t be able to run Minecraft in the cross-platform mode with only one Xbox Live account. This includes all platforms, console, PC, and handheld devices. Also, try to change your current region. 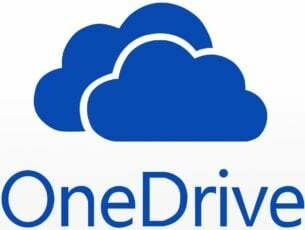 Switching between the regions helped some users resolve this issue and they were able to connect to Xbox Live in a seamless manner. Now, what are the chances for your connectivity to cause this issue immediately after the update? Not large, but it’s, either way, something you should check out. Here are some steps you should take in order to confirm that the connection isn’t causing Xbox Live errors. Navigate to Settings > Network > Detailed Network Statistics. Wait for the assessment procedure to end. If you meet the requirements, everything should be fine. On the other hand, if you haven’t met the requirements — continue with the steps below. Check the NAT. Make sure that the OPEN NAT type is enabled. Check the Server status, here. 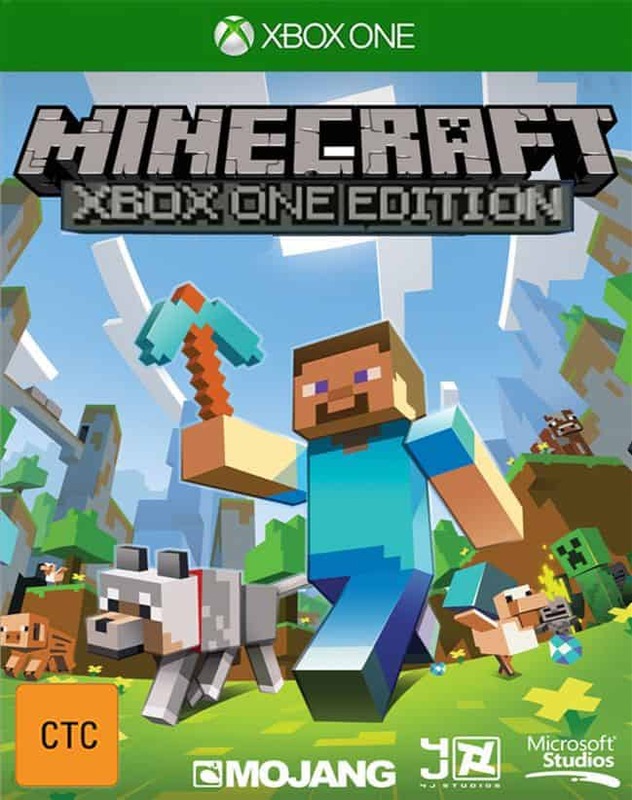 Another commonly overlooked fact regarding the game versions is the difference between Minecraft: Xbox One Edition and just a unified Minecraft, called simply Minecraft. Furthermore, PCs have an alternative version called Minecraft: Java Edition. So, make sure to run the cross-platform supported Minecraft version while trying to log in. Basically, only one Minecraft version lets you play in the cross-platform model. If you try it with others, you won’t be able to connect to Xbox Live, regardless what you try. In the Windows Search bar, enter %AppData% and press Enter. In the Application Data folder, open the Minecraft folder and move the ”saves” folder to an alternative location. Get back and delete Minecraft folder. Run Minecraft.exe and wait for the downloading process to end. Before running the game, return to the Application Data folder and copy-paste the ”saves” folder you preserved. Select Minecraft from the list and press the Menu button. Highlight Minecraft and select Install. That should wrap it up. In case you have any questions, suggestions, or alternative solutions, don’t forget to tell us in the comments section below.